Have you tried Reflexology as the seasons change? 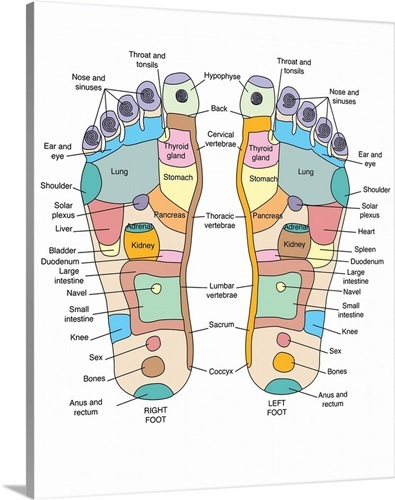 As we fast approach the winter months come in for a treatment and get reflexology done at our clinic. From all the hiking and wearing cute flat shoes or sandles it would be a wise idea to have your feet pampered by releasing tension, clearing blockages and help the body to heal many malfunctions. Not only will your feet feel light as you step on out of the clinic, your overall well being will feel lifted and restored. Reflexology teaches that every organ and gland depends for its survival on the ability to contract and relax. When an obstacle is placed in an energy channel, for example when acid crystals, waste products or unused calcium deposits form on the delicate nerve endings of the feet, the energy flow is impeded and the organ it serves is then adversely affected. Obstructions in the energy lines and fields cause pain to be registered and, in certain condtions, create limitations in motion and functions, for example stiff neck or sore back. Energy blockage also interferes with blood circulation and this is usually first noticed in the extremities. Hands may become stiff, cold and often painful. Waste products accumulate at the lowest point of gravity, and the reflexologist can feel them clearly when working on the feet. Amelia Seaton-Segura, RMT is located at 142 Erickson Drive, Red Deer www.family1stchiro.ca 403-347-3261.